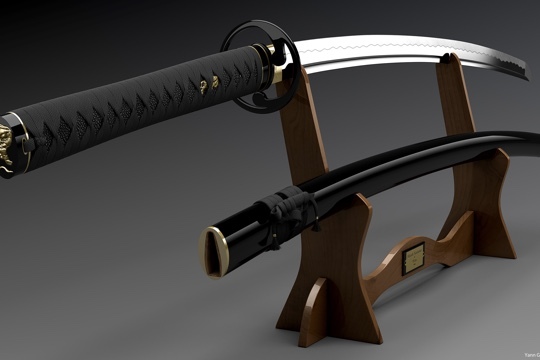 Nunchakus, the katana sword, double sticks, and others are among some of the weapons to be mastered through different styles of traditional martial arts. All of them have their own merits, but I believe the two most powerful weapons which can multiply the power of your techniques are the subconscious mind and Chi energy. Below I will explain in detail why. 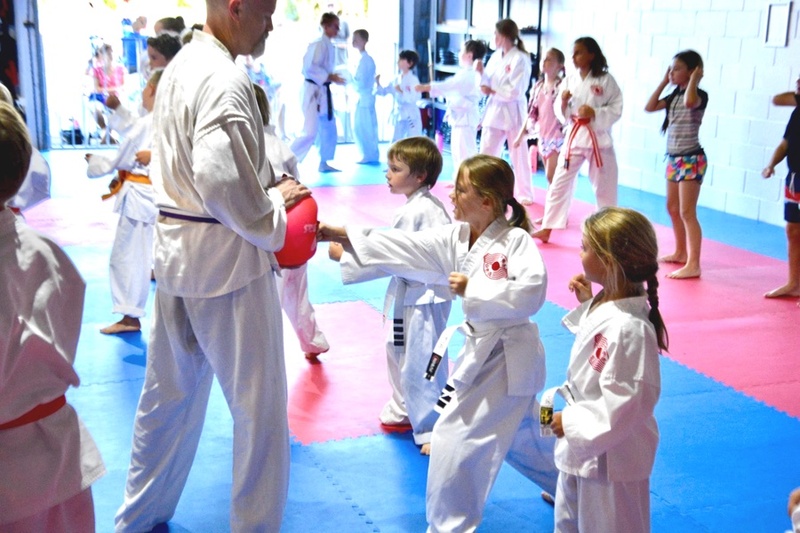 All skills we have learned in any style, after hard and serious training, become natural reflexes. The reason for this is that there is a section of our mind that is in charge of memorizing all of our experiences from the moment we are born until the last breath we take. This part of our mind is in charge of vital functions of the body, such as breathing, defecating, regulation of bodily fluids and circulation as well as, other complicated processes. This part of our mind is working 24/7 without rest. Behold the subconscious mind! What is the subconscious mind and how can it help you become a powerful martial artist? Sub means under and conscious means your everyday mind or the mind of everyday life. So subconscious means the part of your mind that is below your conscious awareness. In order words, you are not aware of it. The most important part for a martial artist to know and master about the subconscious mind is its inability to recognize physical limitations. Whatever skills regardless of the situation, you will be able to accomplish it if you impress or command the subconscious mind with an exact image of what you are trying to accomplish. Let me use myself as an example. I do lots of visualization with my techniques and when I do them physically I’ve noticed something very interesting. I feel like I’ve been performing them for a long time physically. They feel crisp, with more strength, faster and alive. All the things I’ve visualized give me a sense of connectedness to the techniques. In other words, my body, mind and emotions work together as one with the technique. This was an “aha” moment because I had heard the stories of visualization, but had never experienced them myself. Another function under the control of the subconscious is the reflexes. When you react or attack your opponent, before all this happens, there is a signal sent from the brain to the body via the nervous system. The nervous system activates the muscle and then the muscles move the body. This happens in an instant, but you can lessen the time it takes for your muscles to receive the signal by training your subconscious and the body at the same time. This is accomplished using visualization as the above example proves. Aside from the subconscious mind, there is another aspect to the training of martial arts call Chi training. Chi is not easy to explain, but let me give it my best shot. Chi is life itself and all things are made of it. It is internal and external energy. Planets and constellations are made of Chi. In the human body, Chi is regulated by the conscious mind and the amount is limited. Breathing exercises are one of the tools used to increase the amount of Chi in your body. I know, if all things are made of Chi how come it is limited in the body, that’s your question. I don’t know the answer to that question yet, but I have a theory and I will explain it later on. Among the benefits of increasing your level of Chi is a stronger immune system, an increase of overall strength, faster reflexes, faster blood circulation, a strong sense of being grounded and a feeling of being in the present moment or in the Zone. If you practice martial arts, extra strength and total awareness and being in harmony with your opponent is a great skill to have, don’t you think? Ask your teacher if he knows anything about Chi and ask him to teach you about it. If you are a practitioner keep reaping the rewards of your Chi. Finally it may be possible that Chi is another expression of the subconscious mind. 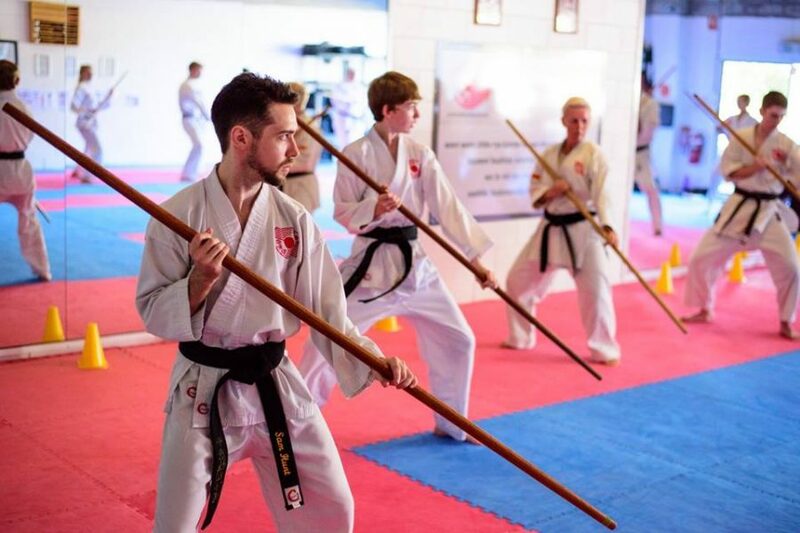 It is not a subjective experience, all you’ve got to do is practice and you will soon reap the benefits of Chi training, whether you practice the martial arts or not.